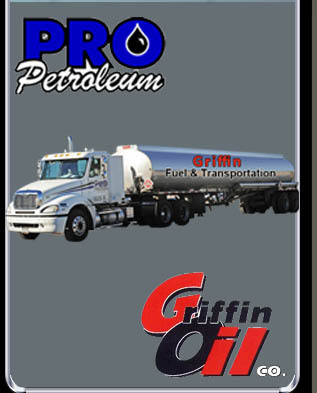 Rip Griffin Truck Centers has employment opportunities for all of our locations. Even if we are not currently hiring for the position you are seeking, please take the time to fill out our employment application. The future is bright at Rip Griffin Truck Centers!We value our employees and know that it takes every person to make our place the best! Rip Griffin Companies, Inc. offers medical, dental, vision, prescription plan, and life insurance coverage. Pro Petroleum, Inc. also provides an employer funded 401K plan and paid vacation. If you have additional questions, please contact our Human Resources via email at info@ripgriffin.com.